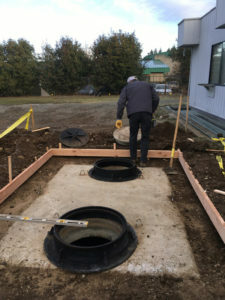 Your search for a reliable and reputable company that provides high quality septic tank pumping services ends with us. We first provide septic inspection that analyzes the size, usage of the tank and the time since it was last cleaned. After the inspection, our technicians provide the required solutions which could include repair, maintenance, replacement or tank cleaning. As part of our septic service, we locate the septic tanks using the latest electronic devices. Then we initiate septic tank cleaning and septic tank pumping without disturbing or damaging the nearby area. Once the work is complete, we thoroughly clean the area. 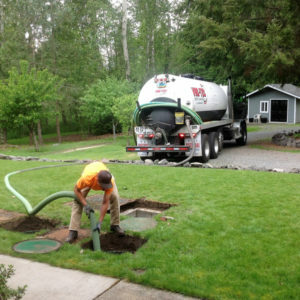 Why Should Longmire Residents Choose Us for Septic Pumping? With us as your company for septic pumping, you can rest assured of high quality services at all times. 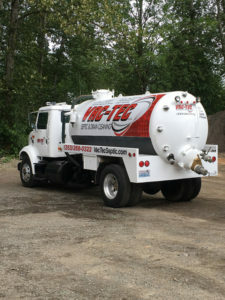 Whenever you require septic tank pumping services in Longmire, call Vac Tec at Tacoma – (253) 777-4887 Seattle – (206) 339-0039 Olympia – (360) 338-6686 North Dakota – (701) 566-0045.